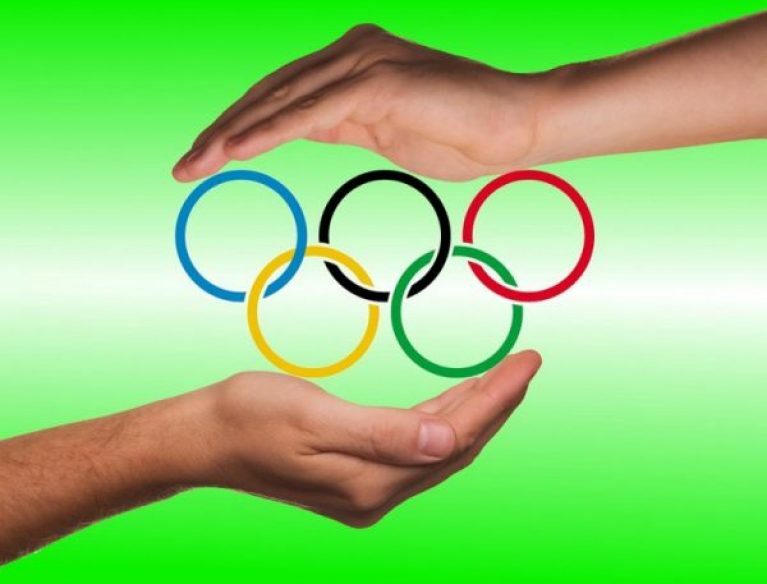 Recently, there has been talk amongst athletes and Olympic officials alike about the state of the Zika virus and whether or not is poses a significant threat to the athletes who would be competing in Rio’s 2016 Summer Olympics. A number of athletes have expressed concerns over whether or not they should even attend the event, given familial obligations and plans to expand their families in the future. Lots of people seem to be skeptical over just how serious the virus is, and whether or not news outlets are giving a correct indication of the severity of the outbreak. In an Open Letter to the World Health Organization (WHO) posted last Friday, more than 100 prominent physicians, bioethicists and scientists from around the world detailed new findings about Zika, which made it “unethical” for the Rio Olympic Games to take place. WHO has rejected the letter’s call to move or postpone Rio’s Olympic Games over the Zika outbreak this summer. WHO considers that the Olympic Games would “not significantly alter” the spread of the virus, which is linked to serious birth defects. According to WHO there is “no public health justification” to change current plans, which would “compromise the huge investment” that many people made in the Olympics. The World Health Organization (WHO) is the United Nations agency responsible for directing and coordinating authority for health within the United Nations system. It is responsible for providing leadership on global health matters, shaping the health research agenda, setting norms and standards, articulating evidence-based policy options, providing technical support to countries, and monitoring and assessing health trends. Please sign the Open Letter to WHO here.